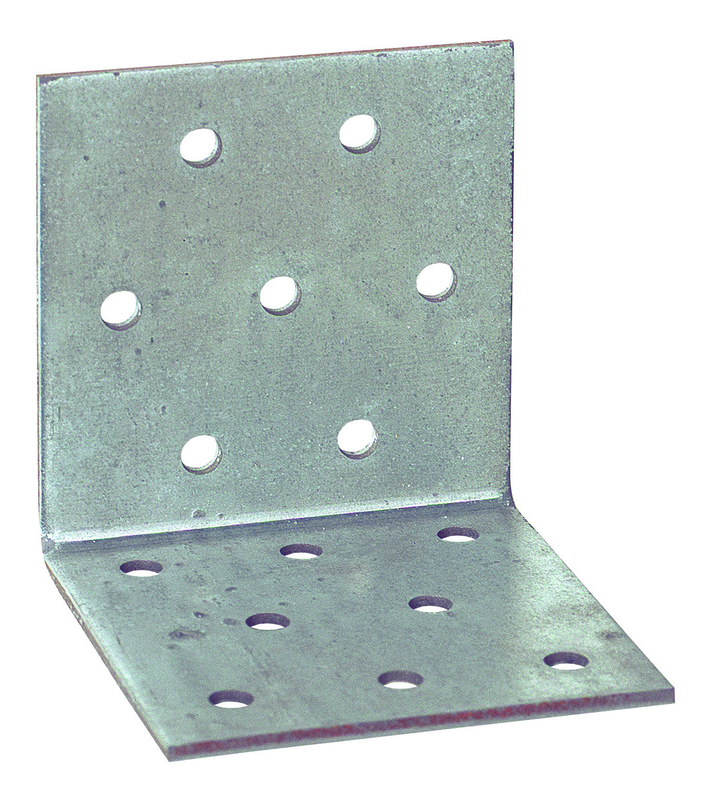 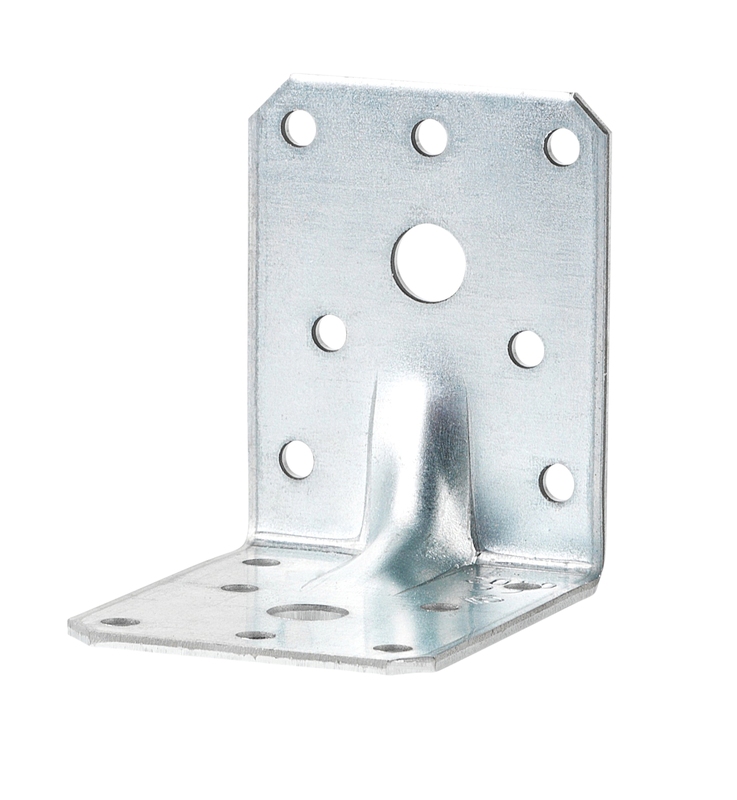 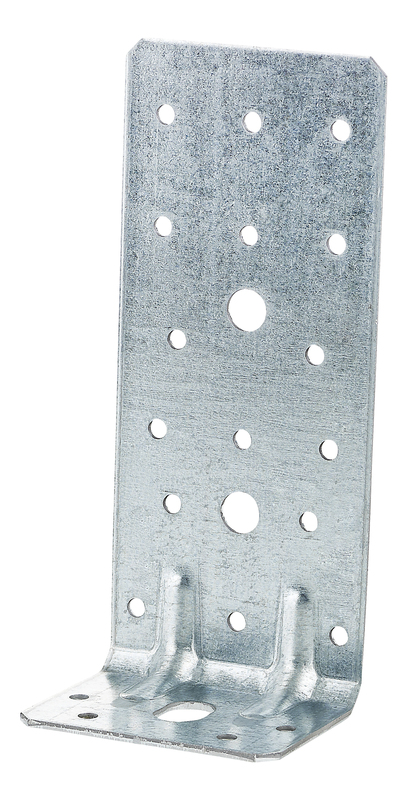 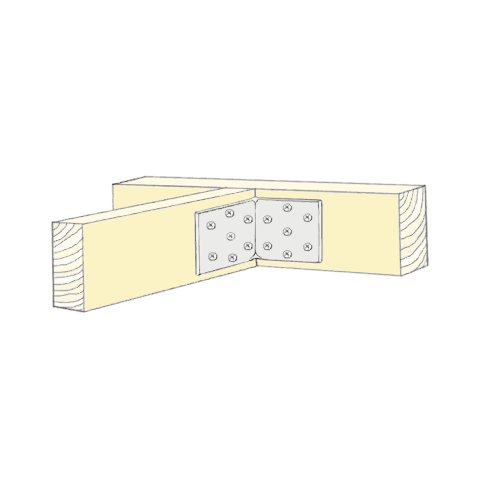 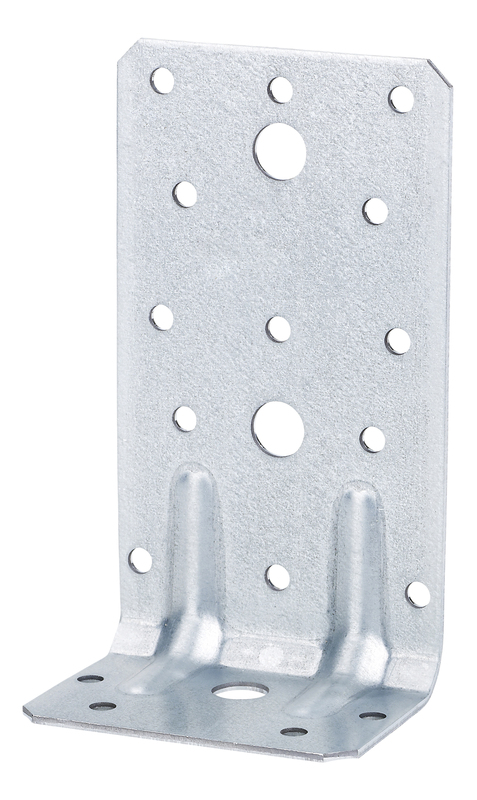 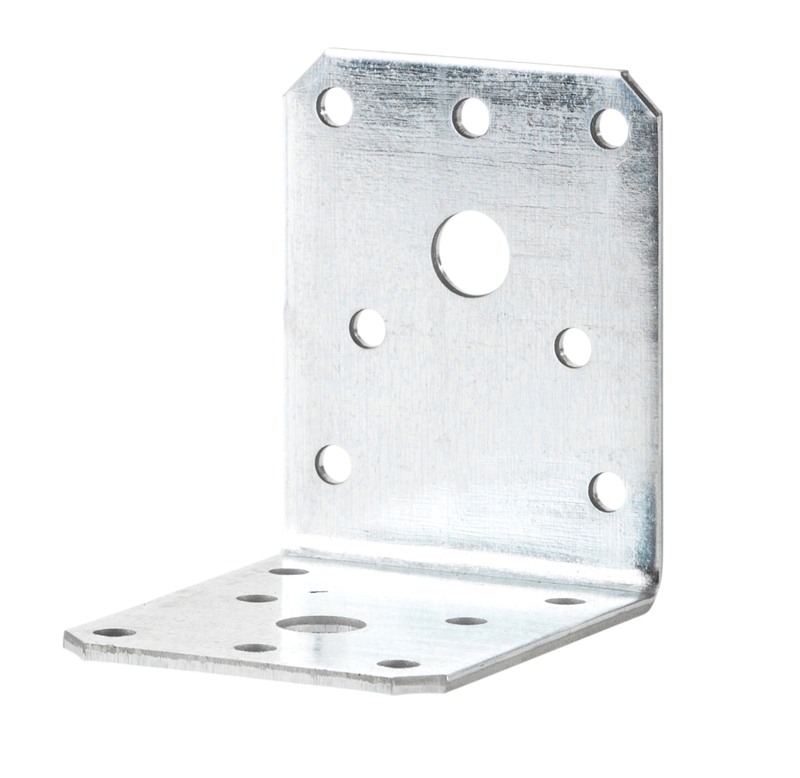 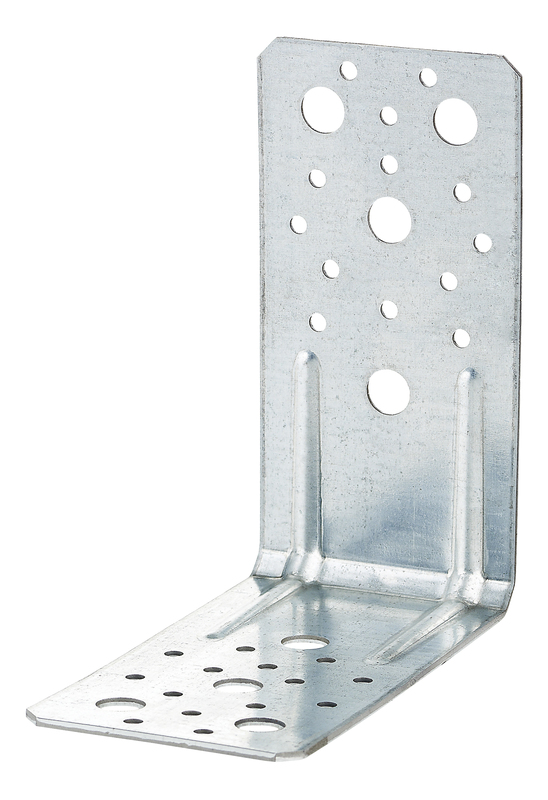 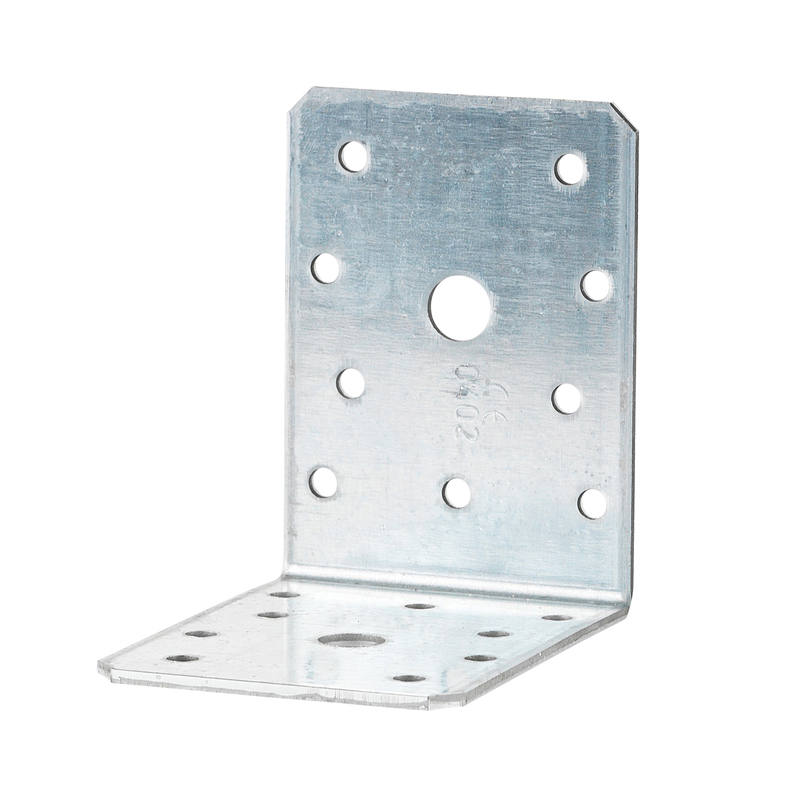 Ancle bracket 401 is mostly used for cross joints in wood and as a abond for smaller, trimmed joists. 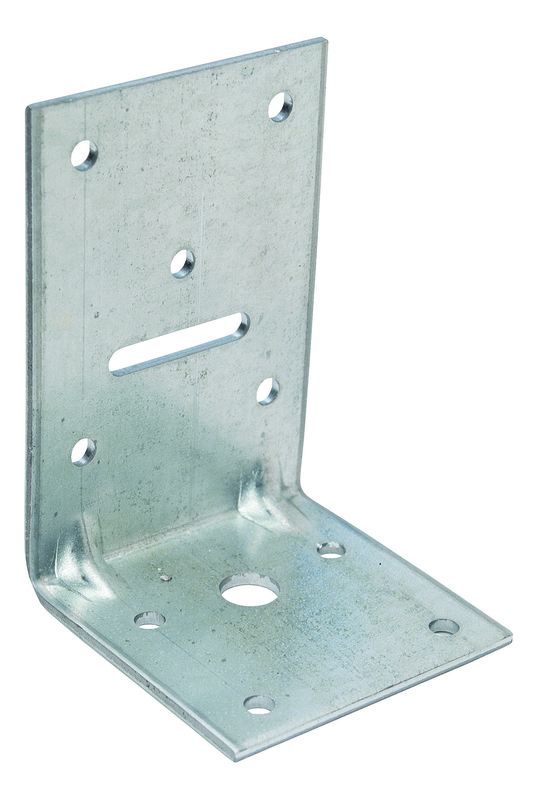 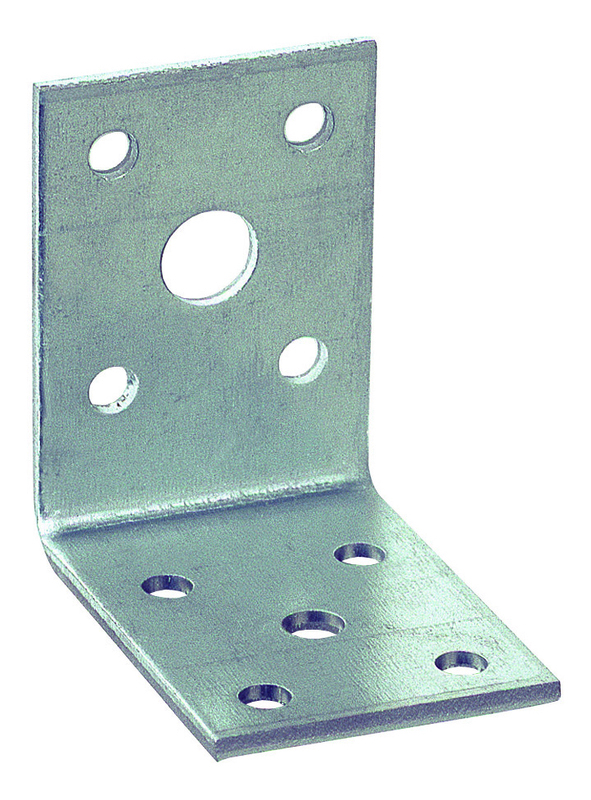 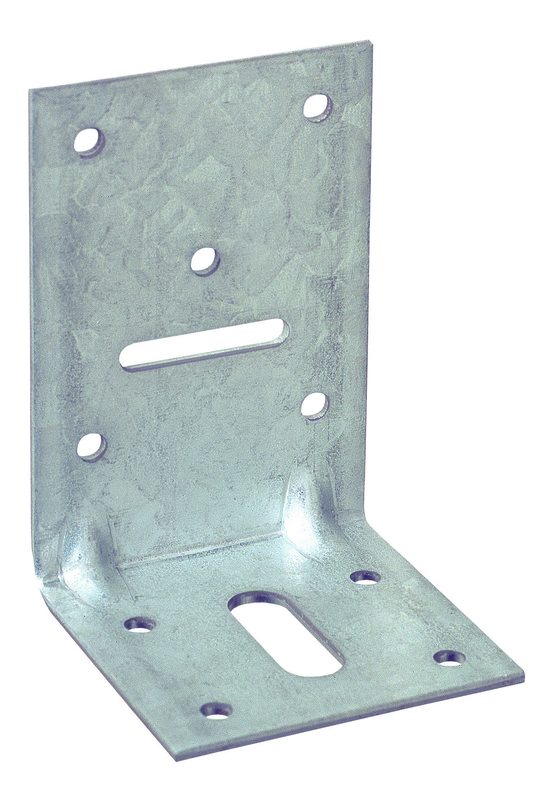 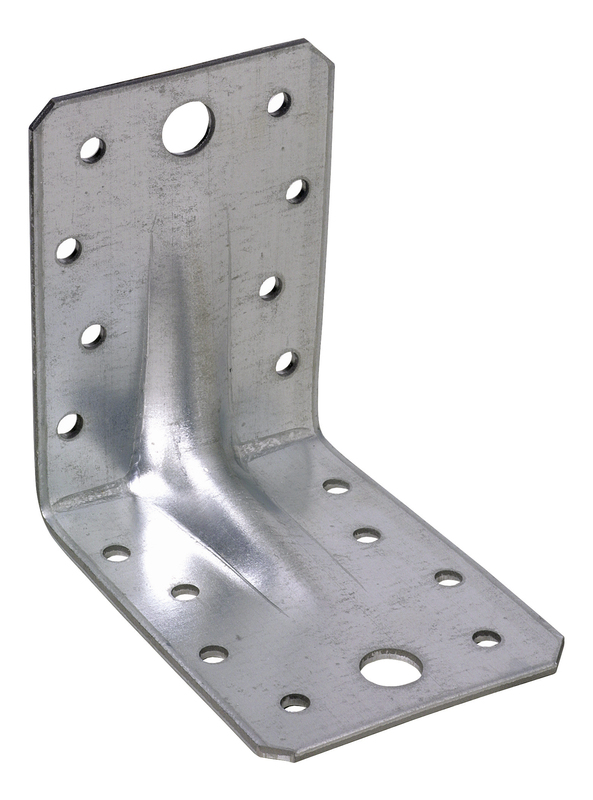 Angle bracket 411 used for connections between wood and concrete/brick materials. 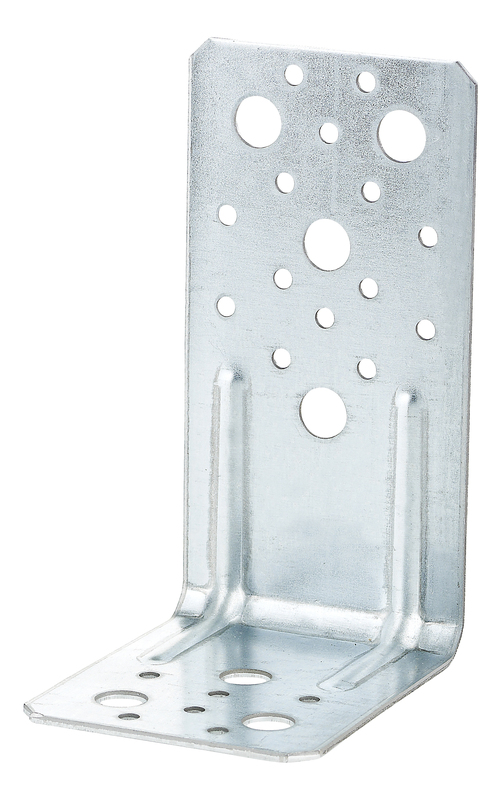 Used mostly for bolt anchoring applications between wood and other materials - concrete, masonry. 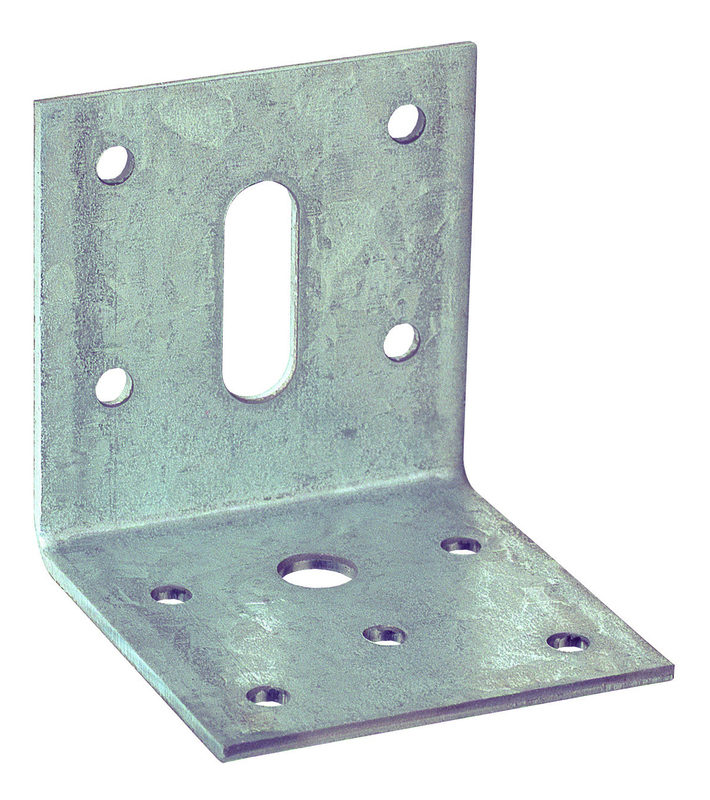 Nail anle brackets are used for various wood to wood connections.